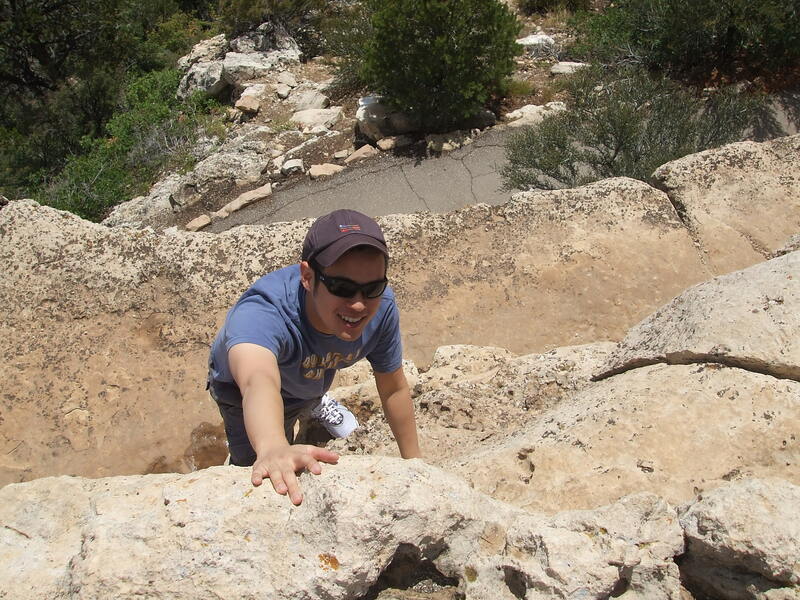 This article is part of a continuing series featuring newly minted SCCO Alumni. For applicants, these stories should help you project yourself into your future in optometry and thus, help you develop tangible ways to talk about yourself and your goals in the interview. As you read this article, try to find elements of your own story within, which will help you find words and images to articulate and tell your story come interview-time. 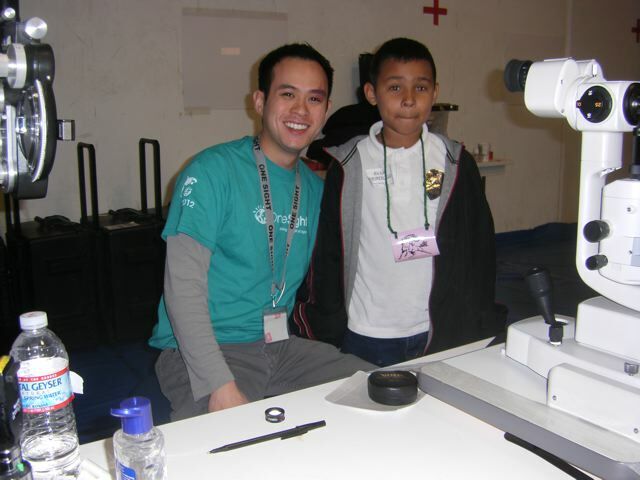 My passion is a Onesight: an organization that goes around the world to provide eye care and glasses to those in need. 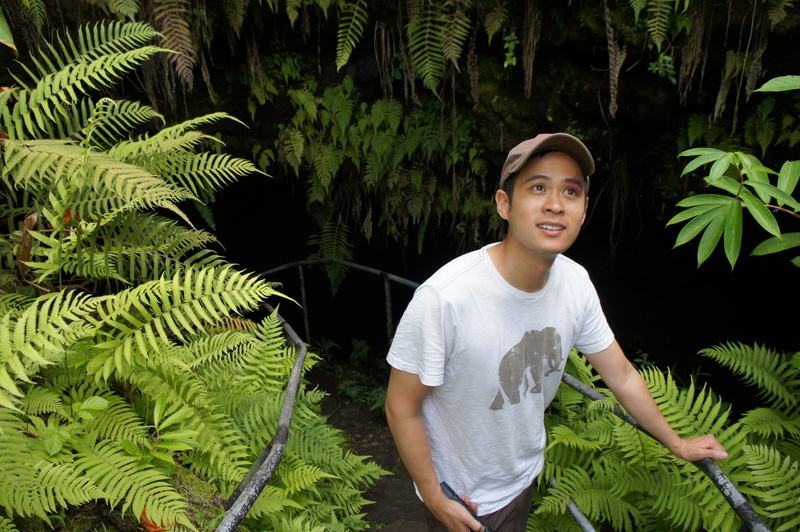 Starting in way back in grade school, Dr. Ngo loved science, which continued throughout his education: “As a student, I excelled in the sciences. This aptitude gave me a deep respect and appreciation for how science innovated and developed our modern society, progressively improving our daily standards of living. After speaking with friends and family with rewarding careers in the medical field, I decided to investigate the different avenues of scientific discovery in the healthcare industry.” Innovation, healthcare, rewarding career? Sounds like optometry! When he boils it all down, his favorite part of being an optometrist has to do with relating to people. 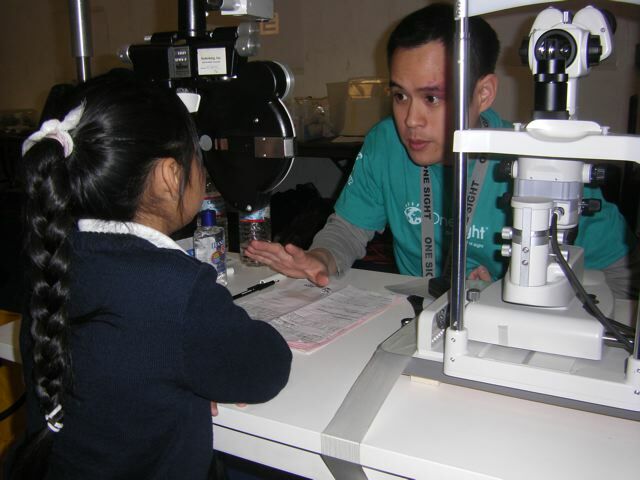 Due to the nature of optometric care being non-invasive and fun to both administer and receive, he enjoys this aspect of patient care the very most: “One of my favorite aspects is the remarkable patient-doctor relationship. Unlike an urgent care clinic or hospital, trips to the office are routine, yearly, and free of anxiety. From my experience, patients are conventionally healthy, cooperative, and happy. Through this interaction, you get to know your patients on a much more personal level, which makes the routine, yearly visit seem to be more like a visit with an old friend.” Talk to most optometrists and you’ll find they agree with Dr. Ngo—seeing patients is a privilege and a joy. 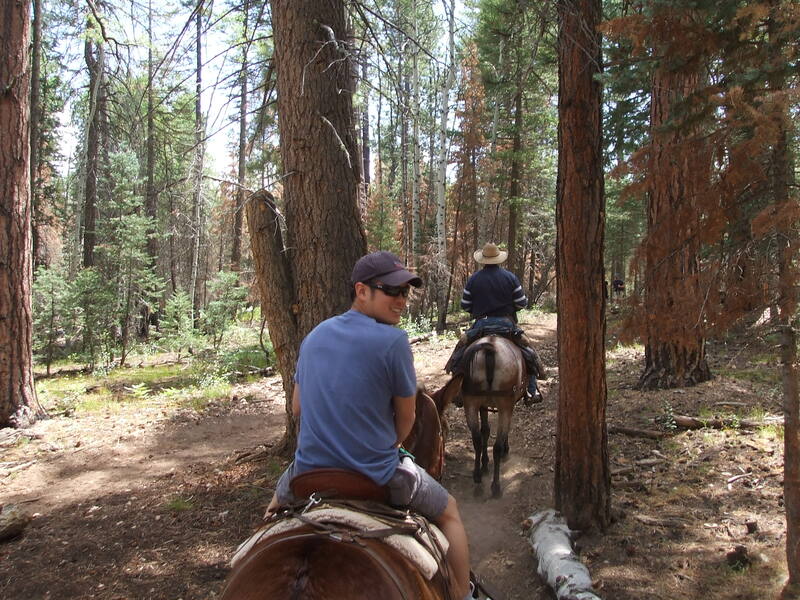 Horse-back trail riding–Dr. Ngo says he loves to travel! Work-life balance is one of the main benefits of being a doctor of optometry. This balance allows for time to spend with family, in pursuit of personal interests, and in service to one’s community. 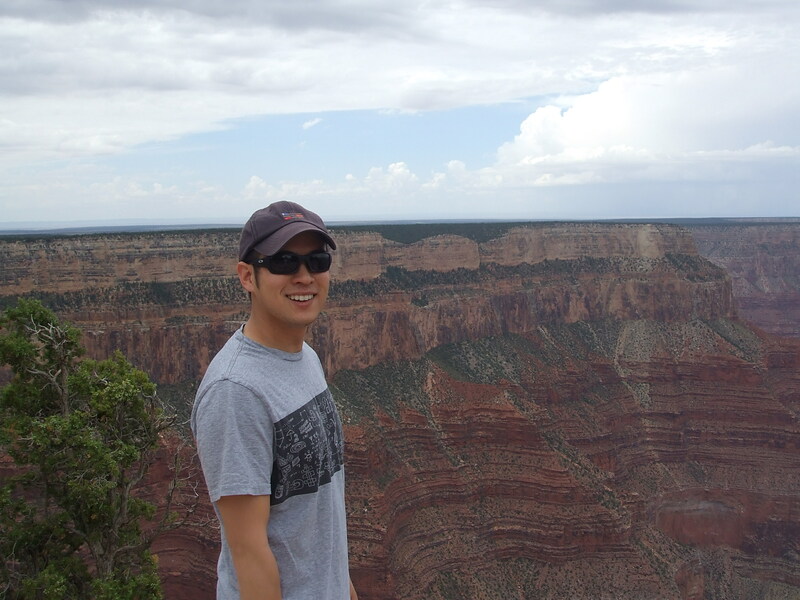 Dr. Ngo says it this way: “Optometry not only fulfills my career aspiration to promote well-being in the community, but it also provides me the ability to maintain a healthy family life. All modes of practice in optometry will demand my full attention, but from my personal experiences, the reasonable hours of patient care will allow me the necessary time and attention to promote a healthy family life which I deem very important.” Time for community service, a healthy work-life balance, and passion to practice one’s professional calling? That’s optometry! Thanks Dr. Ngo for sharing your story.